When Esi Eggleston Bracey stepped down from her role heading Coty’s $4.4 billion portfolio of consumer beauty products in March, she cited personal reasons and, publically, left it at that. The globe-trotting corporate superstar had held numerous high-powered roles spanning 25 years at Procter & Gamble. 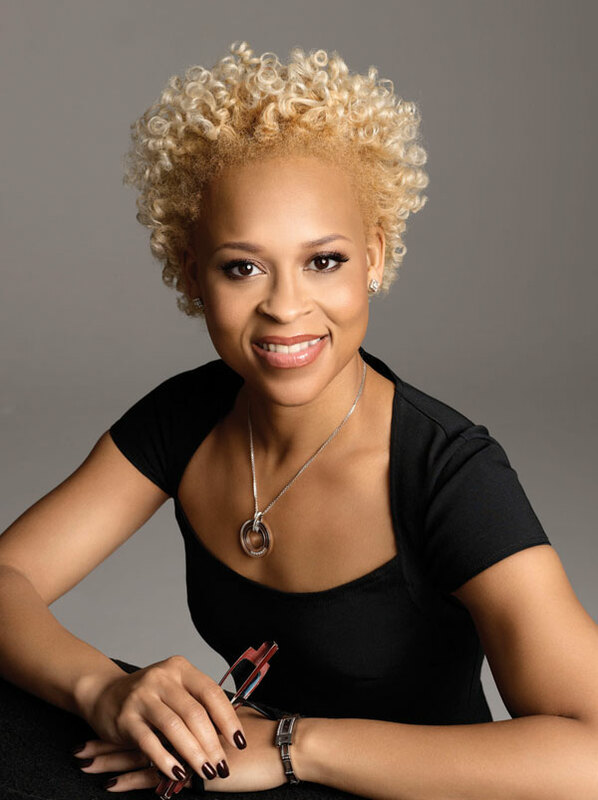 She grew up there, and grew the brand, most visibly at CoverGirl, which became a mass-market frontrunner in the quest for innovation and diverse marketshare under Bracey’s watch. As marketing director for CoverGirl, North America; VP & GM North America Color Cosmetics; and SVP & GM Global Cosmetics, CMO Beauty Brand Building, Bracey made bold moves, literally giving new shape, age, color, and confidence to CoverGirl’s image–not to mention new life, as consumers cheered the brand’s embrace of groundbreaking CoverGirls such as Queen Latifah, Ellen DeGeneres, Pink, and Janelle Monae. She also moved her family to Geneva, Switzerland, where they would spend eight years. When Procter & Gamble merged with Coty in 2016, Bracey was part of the acquisition, as President Coty Consumer Beauty. But Coty’s stock tumbled and, after five months, Bracey announced her exit. Her replacement was a former Unilever exec. 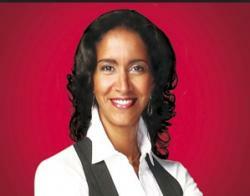 Now, little more than a year since Bracey’s initial transition from P&G to Coty comes word that she is making bold moves again–this time to Unilever, where, in January, she will become EVP & COO Personal Care North America, overseeing a $5B portfolio of products including iconic brands such as Dove, Vaseline, and Suave. Her news came in conjunction with word of Unilever’s purchase of Sundial Brands, which includes multiculti favorite SheaMoisture. The Sundial acquisition includes a much heralded $100M fund earmarked for investment in women of color entreprenuers, with an immediate $50M commitment. Bracey will be working in close partnership with Sundial’s co-founder Richelieu Dennis and his team, slated to continue running their brands. 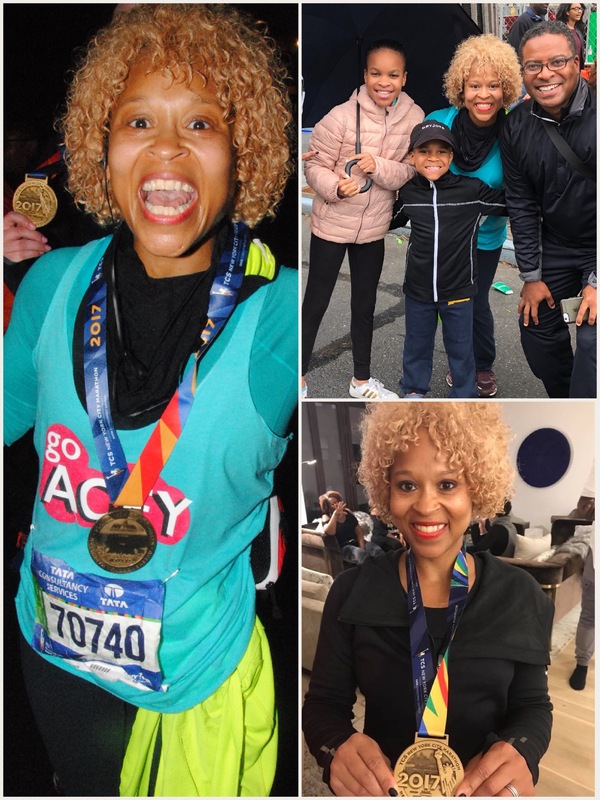 With her seasoned marketing chops and a brilliant abililty to shape her own brand, Bracey took to LinkedIn with a personal post recounting the lessons of her seven-month sabbatical, during which she ran her first marathon in New York City. She likened her professional journey to that of running 26.2 miles, a challenge that she compares to “a block party full of music, singing, and dancing while running and kinship with friends and family. At the same time, it was super hard—especially the last 6 miles. “They say a marathon can be broken into three parts—the first 10 miles you run with your head (getting your race strategy in place), the next 10 miles with your legs (executing your strategy and just pounding through), and the last 10K with your heart.” At mile 20, Bracey admits, she didn’t know how she would make it to the finish–but, of course, she pushed through. With a shout-out to women publically speaking out against harassment at work, and to women of color stepping into prominent corporate roles, Bracey notes the power consumers are leveraging as well. “Female consumers, and especially women of color…expect realistic and diverse images reflected in advertising and communication, products, and shades that work for women of all shapes, sizes, skin/hair types, and tones. We expect to be valued for all the different roles we play in society as business leaders, athletes, caregivers, political figures, teachers, etc. She views her new role at Unilever as an opportunity to continue to be responsive to these women, and to champion them as well.